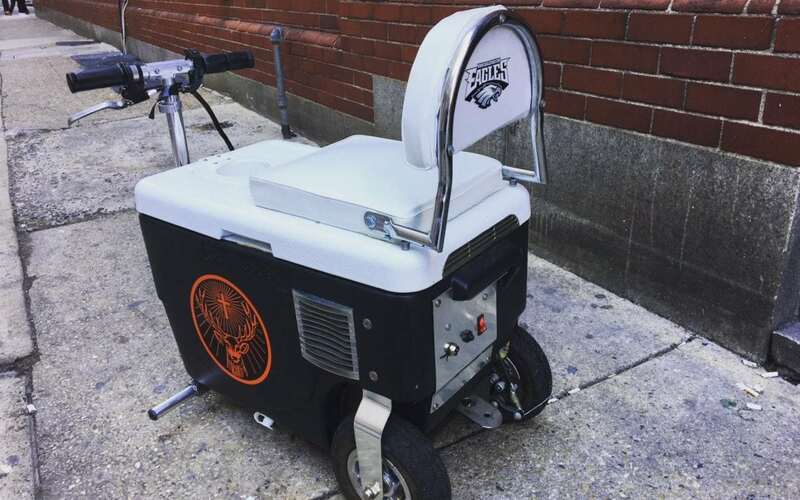 We want to thank a die hard Eagles fan for sharing their Cruzin Cooler picture. Even though football season is over, that is no reason to keep your Cruzin Cooler in the garage. Hit the road and go Cruzin.